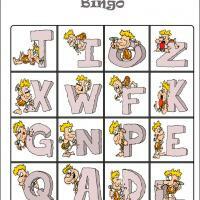 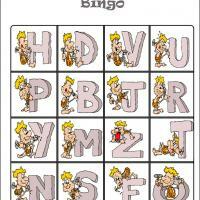 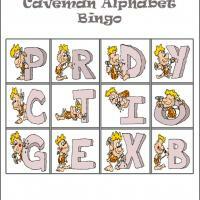 Give the kids a fun game to play indoors, teach them how to play Bingo! 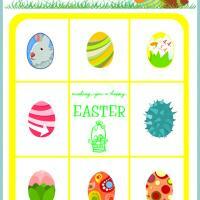 This printable bingo card is the fourth and last card on our set of Easter eggs themed printable bingo game. 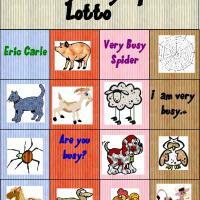 Make sure to complete all set of four cards and print the bingo tiles.